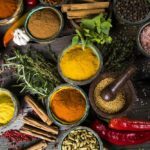 The Ketogenic (Keto) diet—a low-carb, high-fat, moderate-protein diet—is quickly becoming a staple in the healthy eating world, and for good reason. 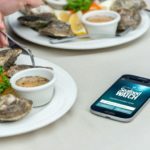 The Keto diet boasts a number of nutritional benefits, including the consumption of dietary “good” fats, which are considered heart-healthy and brain-boosting. 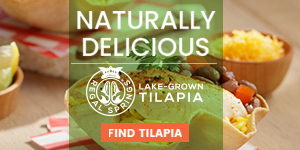 Tilapia is an excellent protein to heavily incorporate into Keto-friendly recipes. 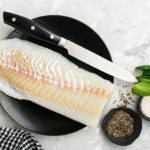 Making Keto meals with low-carb Tilapia as the main protein makes your dishes easy to pair with hearty vegetables and good fats like avocado, nuts and olive oil. 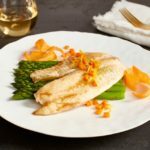 Not only do Tilapia fillets complement the textures and flavors often found in Keto meals, but the protein content in Tilapia also ensures Keto fish dishes are super filling, meaning you’ll stay feeling satiated for longer. 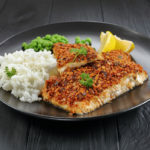 For a quick and simple Keto recipe with Tilapia, cook up these baked Tilapia fillets with a tasty mustard-pecan crust. The chopped pecan crust delivers a crunchy, satisfying texture that also boosts many nutritional benefits. Pecans are loaded with more than 19 vitamins and minerals and are a top-notch source of fiber. When consumed regularly, pecans can lower LDL “bad” cholesterol levels. 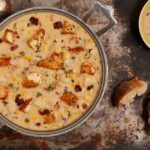 Serve this dish with a side of fresh veggies and you’ve got a Keto-friendly, tasty dish ready to go. 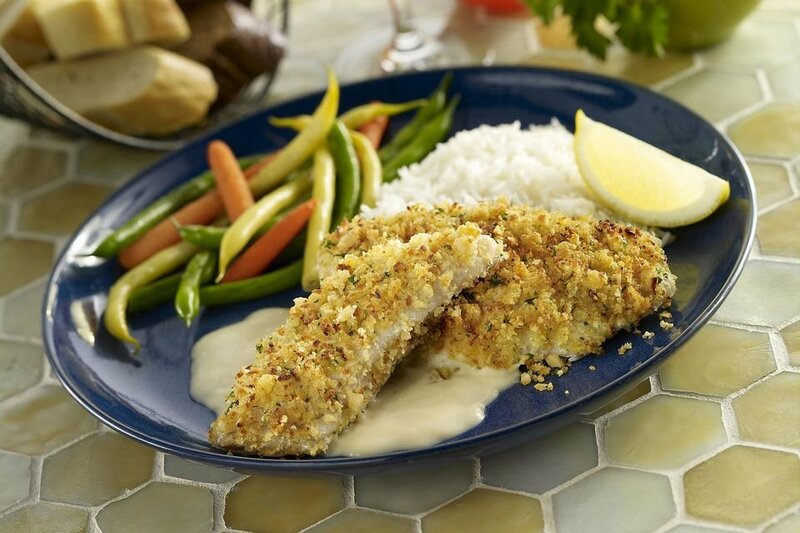 Try the recipe: Baked Tilapia Fillets with Mustard-Pecan Crust from The Spruce. Who doesn’t love a crispy parmesan crust? 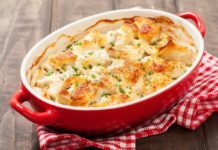 This crowd-pleasing dish is ideal to serve to those who don’t necessarily enjoy the taste of fish, as the parmesan crust easily reigns as the most flavorful component. The parmesan crust also enables Tilapia to retain its moisture, which can be difficult to maintain during baking. Serve alongside savory brussel sprouts, mushrooms or asparagus for a vegetable side. Try the recipe: Keto Parmesan Crusted Tilapia from Try Keto With Me. 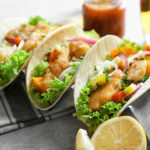 Blackened Tilapia fish tacos is a fun Keto dish to prepare for guests. 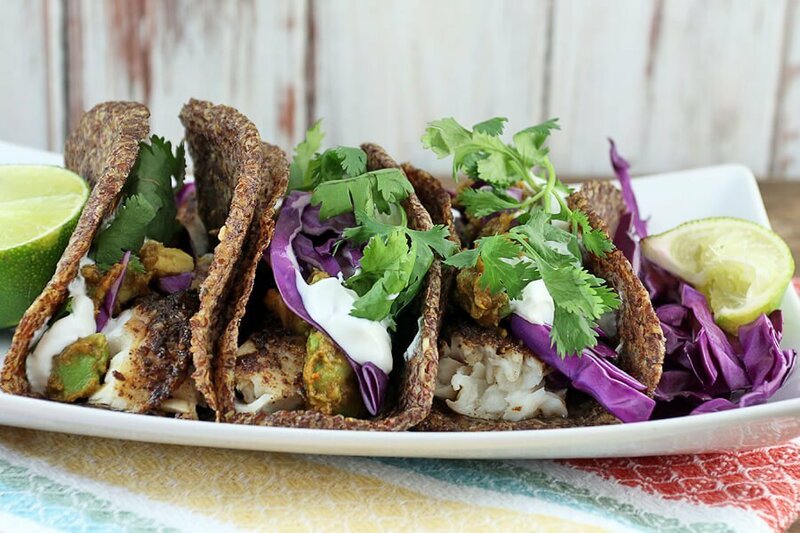 The homemade flaxseed and psyllium husk tortillas are an uber-healthy alternative to traditional white flour tortillas. Deriving from the Indian herb Plantago ovata, psyllium is a soluble fiber that promotes healthy digestion, blood sugar, cholesterol and blood pressure. 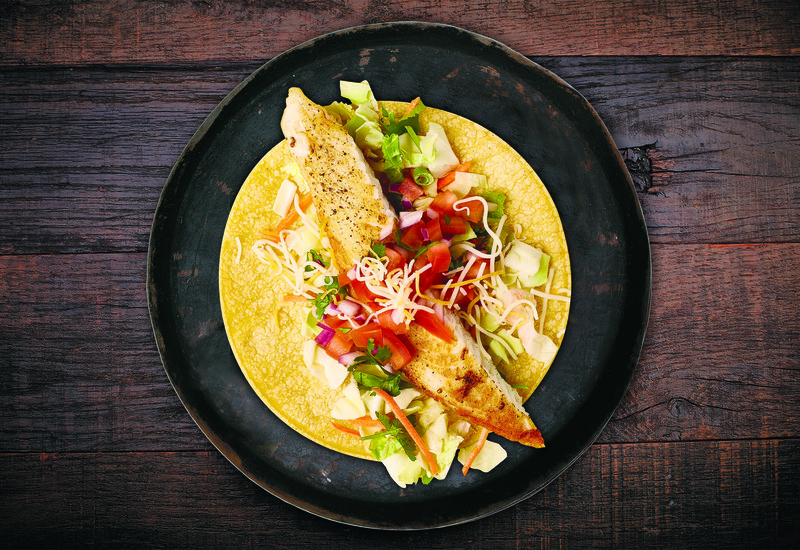 The flavor doesn’t have to stop at the tortillas though, so load them up with blackened Tilapia, red cabbage slaw and anything else your healthy heart desires. 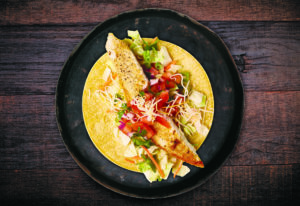 Try the recipe: Blackened Tilapia Fish Tacos from Ruled Me. This pan-seared Tilapia dish is a simple and tasty meal that the whole family will enjoy and it takes less than 30 minutes for even the most inexperienced cook to assemble. 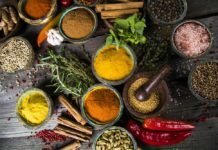 Old Bay seasoning is the main seasoning and it’s zesty enough for the remaining ingredients in the recipe to be entirely on fresh and healthy. 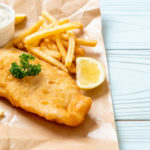 Plus, the homemade tartar sauce with fresh lemon juice adds a tangy taste that rounds out the meal. Pair the fish with some low carb veggies or a simple side salad, and you’ll have dinner on the table in record time. 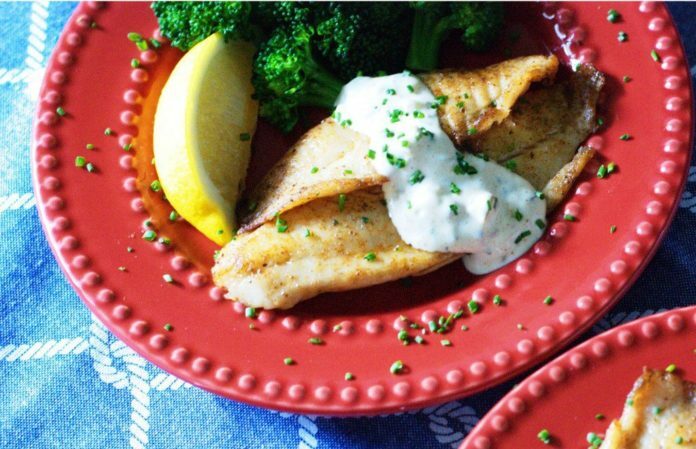 Try the recipe: Pan-Seared Tilapia with Homemade Tartar Sauce from Low Carb Sisters. 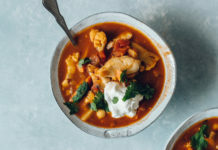 Whether you’re jumping head first into the Keto diet or are just looking to integrate more Keto-inspired dishes into your diet, these recipes can help get you started. 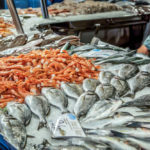 By making conscious choices about how many carbs and what sort of protein you eat every day, you can reap the health perks of the Keto diet for your whole family. For more fresh and easy Tilapia recipes, view Poke Bowls: 5 Tilapia-Inspired Versions in Under 30 Minutes.